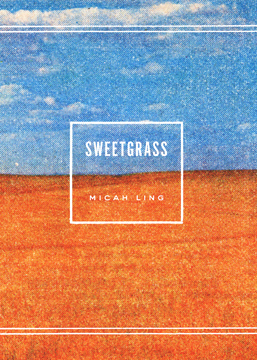 Micah Ling is a graduate of DePauw University. She earned her Master’s Degree in 20th Century American Literature and her Master of Fine Arts Degree in poetry from Indiana University. Ling teaches in the English department at Franklin College, and in the MFA program at Butler University. In addition to poetry, Ling writes freelance arts/entertainment articles for NUVO and she manages a trio of websites that review books, music, and film.